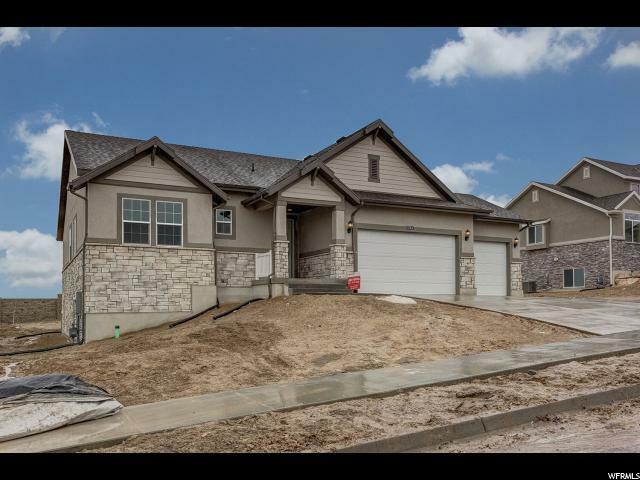 Come see this spectacular brand new Stonebrook Traditional home plan! 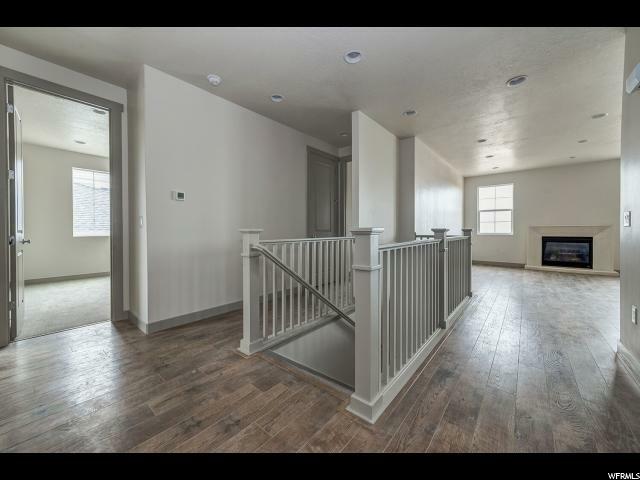 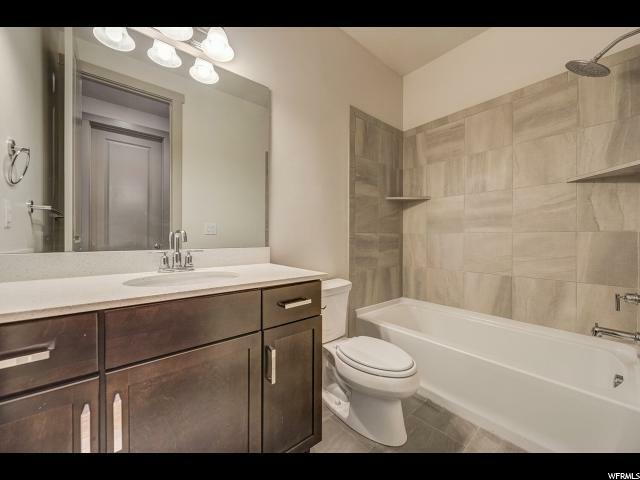 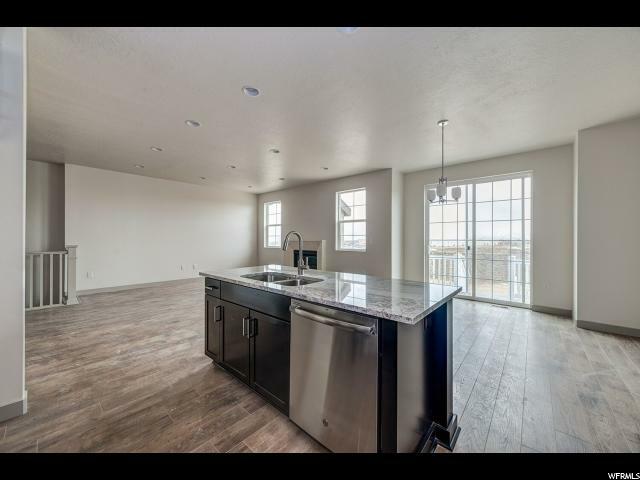 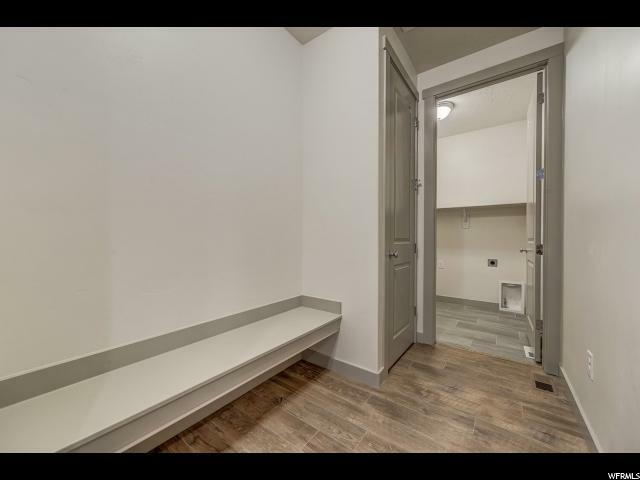 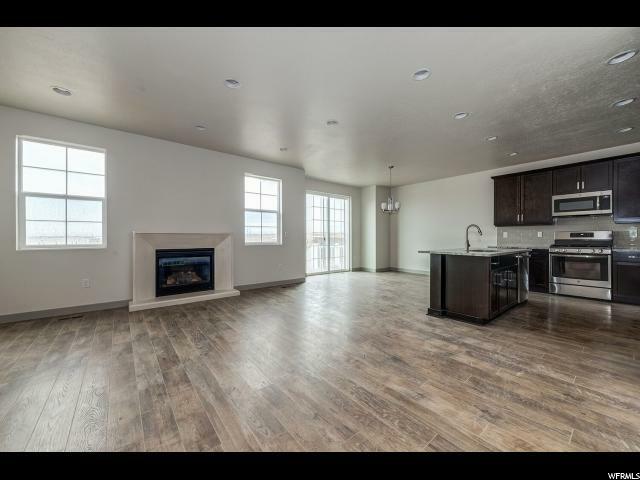 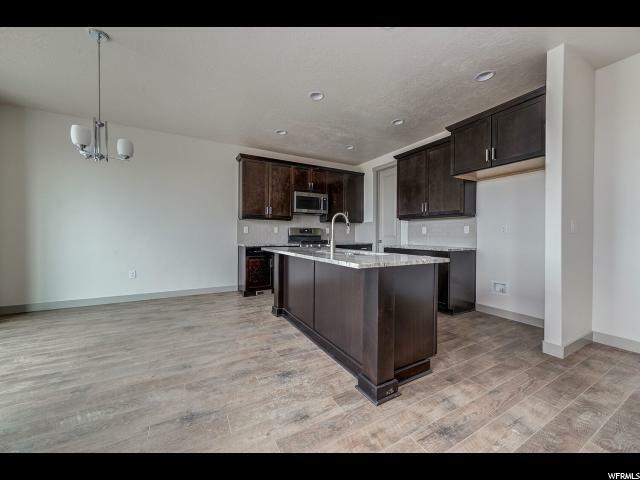 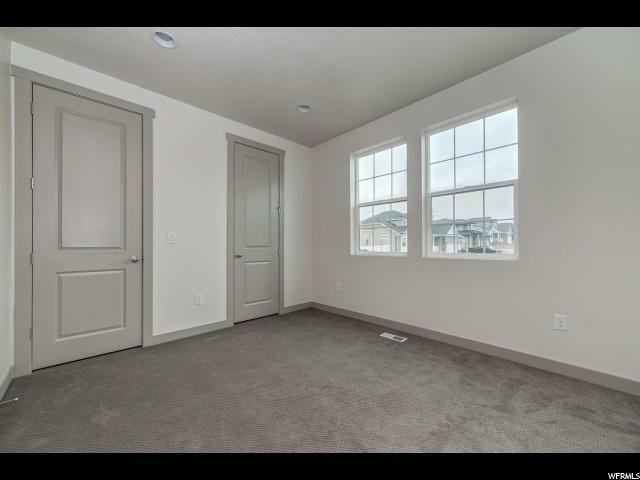 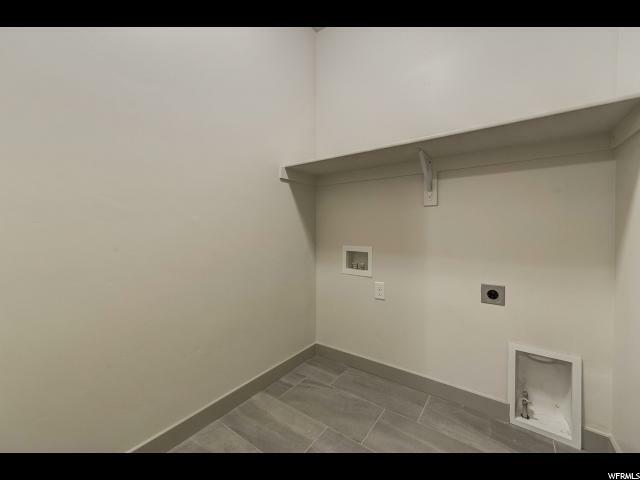 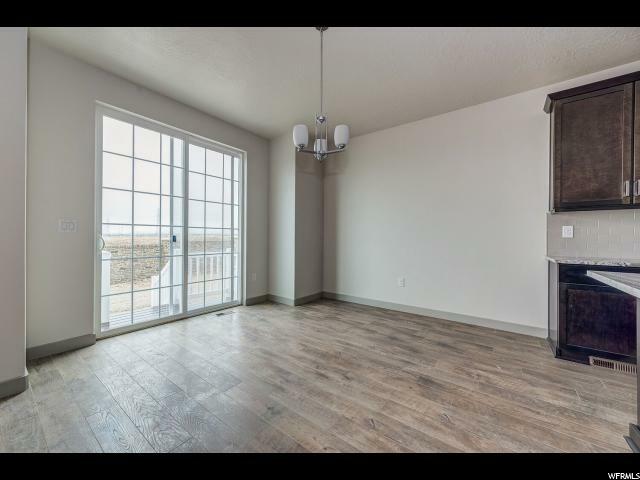 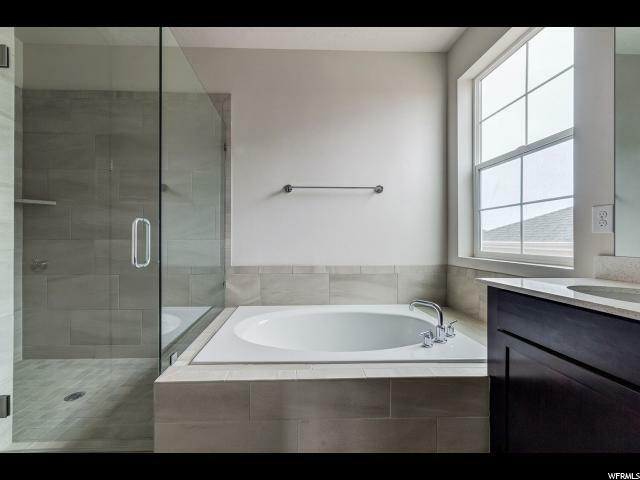 Located in a great West Jordan community minutes from Jordan Landing shopping, schools and parks! 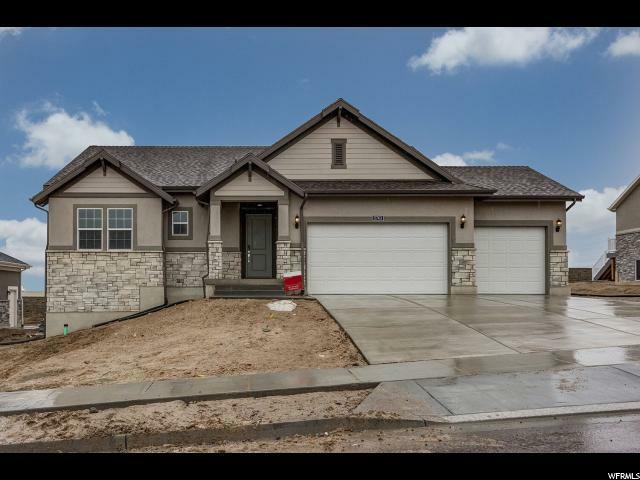 This home features so many great amenities such as 9 foot basement walls, 3 car garage with exit door, box bay windows in the master bedroom and nook to provide extra space, can lighting, christmas light package, birch cabinets with modern trim accents, hardware, soft close and rollout drawers, stainless steel gas appliances, granite kitchen counters, beautiful tile backsplash, chrome hardware, tile accent work in the bathrooms, 2 tone paint, textured walls, modern base and casing, laminate flooring and so much more!!! 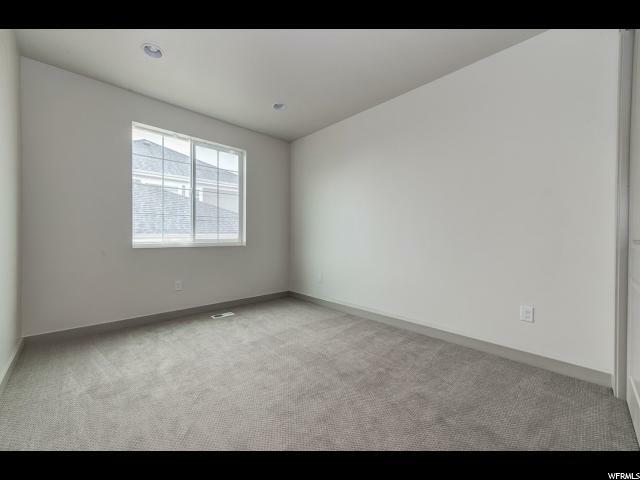 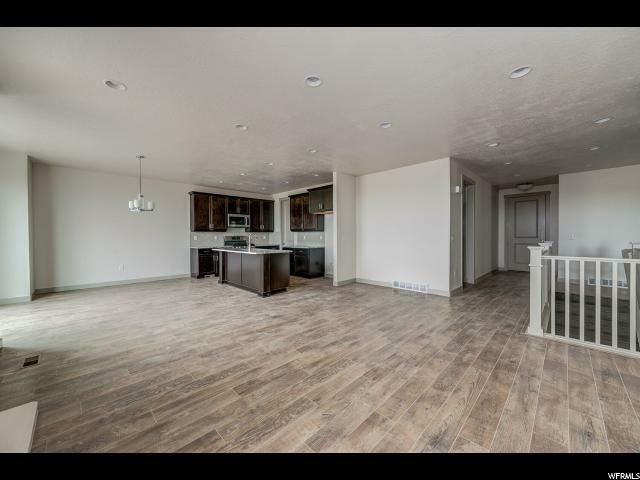 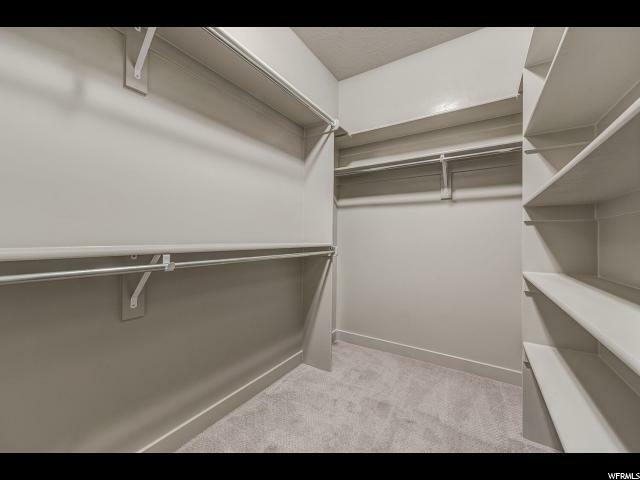 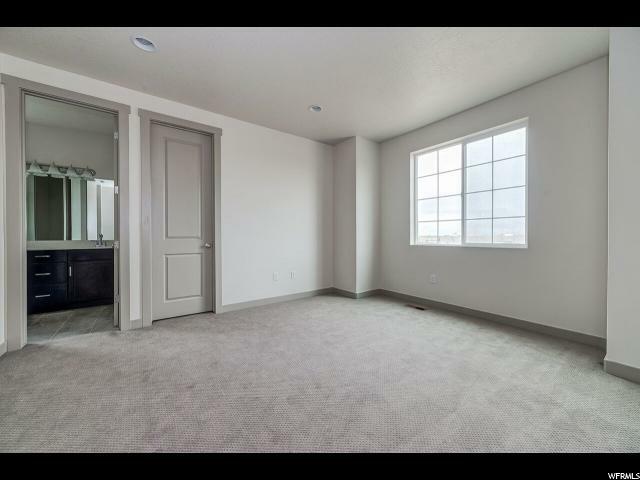 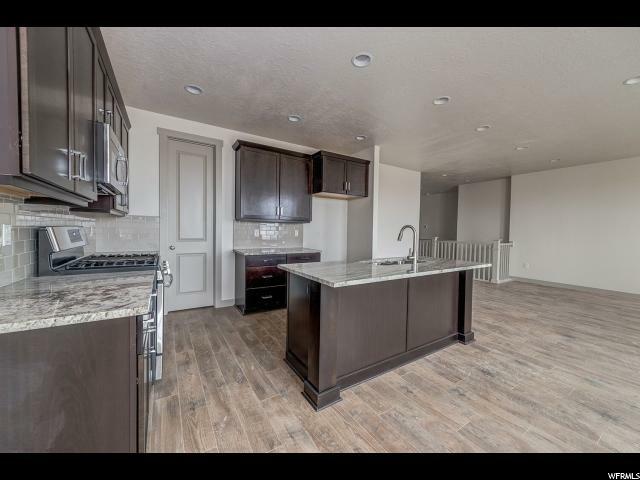 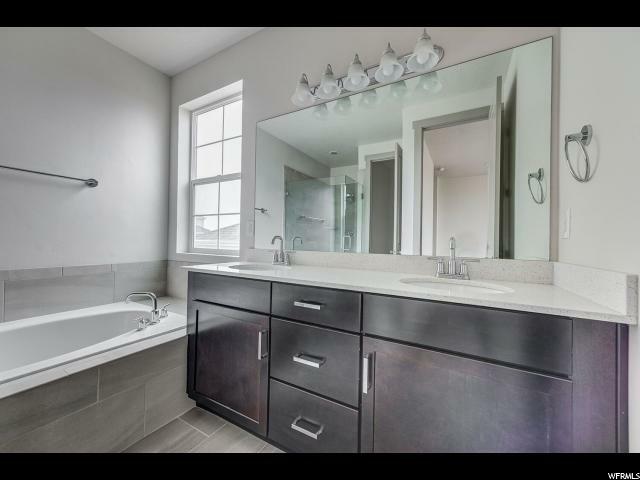 I would like more information regarding the property at 5763 W 7520 S, West Jordan UT 84081 - (MLS #1579323).